In Part I, we looked at a few manipulation techniques using artificial intelligence. However, it should be noted that the most effective influence is only possible with human involvement. In fact, cybernetics is essentially a human-machine interface, with people usually defining the objectives and carrying out the strategic analysis. 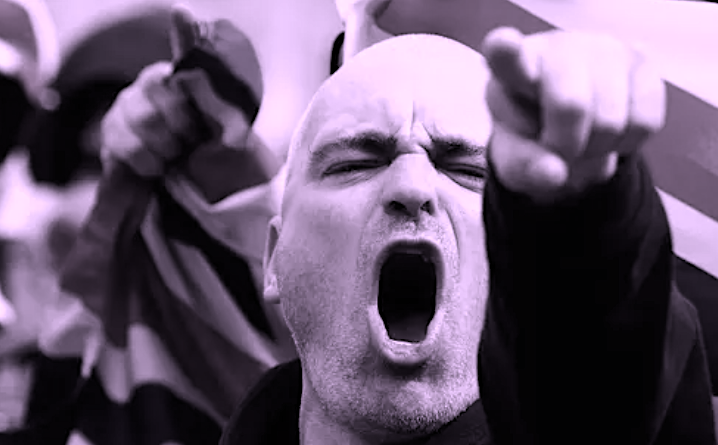 By TruePublica: Whilst the far-right gains traction and their anarchic voices get louder, behind the scenes the dark forces that funds and promotes them are working to what documents reveal is a three-stage model of social change. What we are really witnessing through Brexit is the acceleration of a programme of economic regime change by a foreign state – invited in by a weakened political party who understood that their ideology of neoliberal capitalism was falling apart. Millions can be seen, in photos and videos, supporting Maduro, the democratically elected Venezuelan President. If a westerner believes himself to be well informed by his Orwellian propaganda machine, can that westerner explain the reason why none of these images are shown in Western Lying Media? 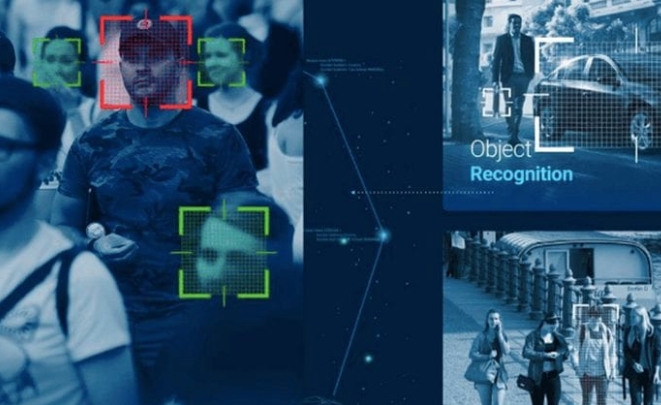 By Silki Carlo – Director of BigBrotherWatch: For the last six months, Greater Manchester Police have piggybacked onto the CCTV system of a private security company to secretly roll out live facial recognition technology. 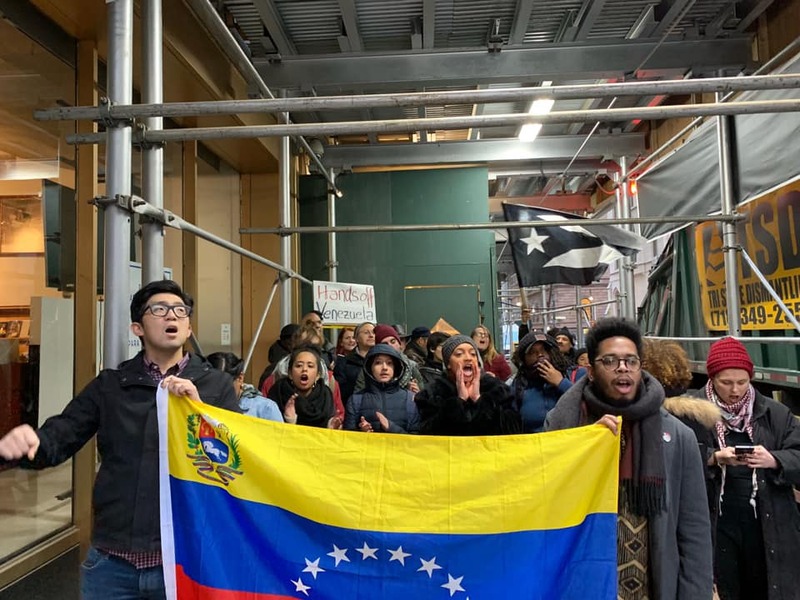 Members of the Venezuelan opposition who support self-proclaimed interim president Juan Guaidó have occupied three of Venezuela’s diplomatic properties in the United States. This includes one consular building in New York City and two buildings belonging to the Venezuelan defence ministry in Washington.